I’ve been fielding questions about the date of “Unofficial” Saint Patrick’s Day for several weeks now, and up until now I didn’t really have a solid answer to reply with. The decision has been made to forego the “Unofficial” Saint Patrick’s Day event this year with the option of possibly bringing it back in the near future. We just have too many events already in motion right now, and we feel it would be better suited for another time. 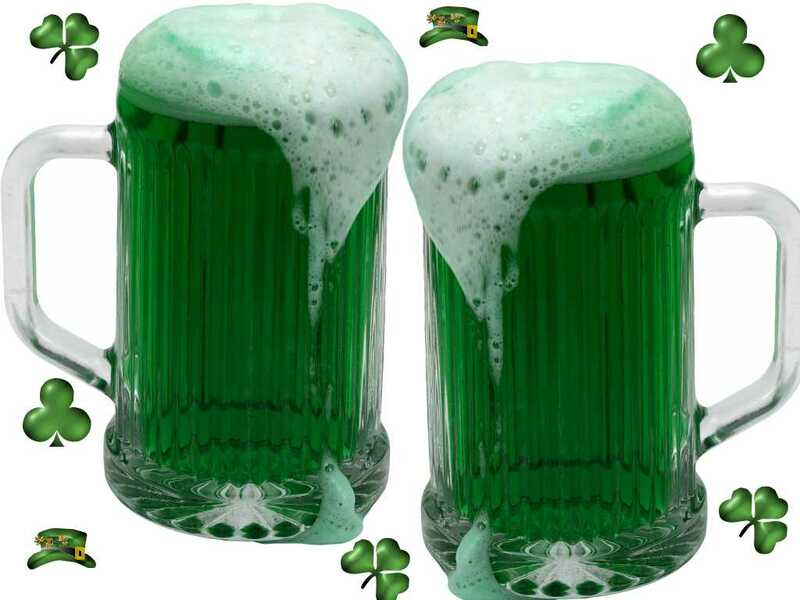 As of right now our focus is on Pinch Penny Pub’s annual Spring Break Bash which will take place on Friday, March 20 & the “real” Saint Patrick’s Day which falls on Tuesday, March 17. Please keep in mind that this decision wasn’t rushed in the least but and we went back and forth on the idea before coming to a finalized decision, which included weighing our audience’s feedback in regards to the event. I personally feel that “Unofficial” special when it started, but over time it became somewhat of a step child to other yearly events, instead of standing on it’s own two feet like “Unofficial” Halloween, Solar Bear and Polar Bear. When “Unofficial” Saint Patrick’s Day does make its return to Carbondale, it will be a more focused version of itself, unlike anything that we’ve seen in recent years. Another event that I’ve been fielding questions about is the “Tour De Carbondale.” Even though we don’t personally organize this event ourselves, we are a big supporter of it. As a matter of fact, I wouldn’t mind participating in it myself, as it seems like a lot of fun. As of this blog, we still have not received word on a date for this semester’s version of the tour. When the event info is passed on to us, we’ll be more than happy to share it with you. Until then, we know about as much as you do as this semester’s tour.